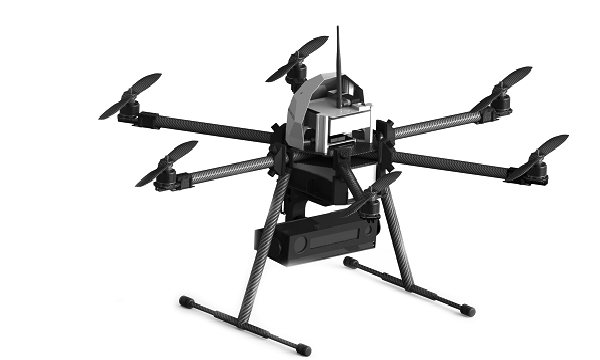 Drovni-RC is a flying robotic platform for education, research and real-world applications. Drovni-RC is Ingeniarius’ flying solution for both indoor and outdoor experiments. Due to the relation between its low-cost and outstanding features, this fully-featured unmanned aerial vehicle depicts a high range of applications, such as exploration, surveillance, networked robotics, remote sensing and many others.